Ochanomizu University (sometimes referred to as Ochadai, a shortening of its Japanese name: Ochanomizu Joshi Daigaku) is an all-women university located right in the center of Tokyo. 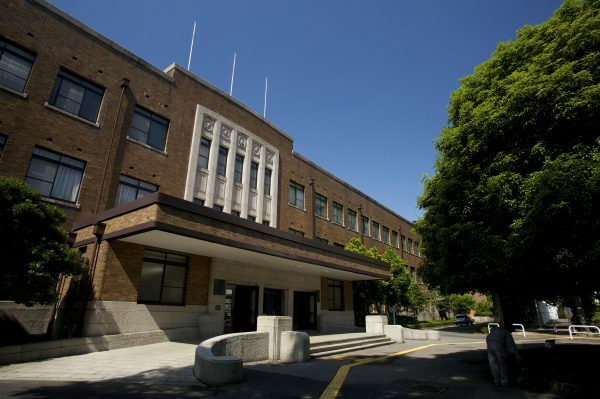 It has the distinction of having been Japan’s very first higher education institution for women. Currently, it is involved in various programs supporting of the education of women around the world. The university offers a wide range of undergraduate and graduate programs, and is best suited to students who are already fairly proficient in Japanese and are looking to refine and expand their use of the language. Undergraduate courses are taught in Japanese, and undergraduate students must take EJU tests in at least Japanese language, and potentially other subjects as well depending on their field of study. Graduate students may be required to submit a JLPT level N1 certificate with their application. Located quite close to some of Tokyo’s most famous regions, including Akihabara’s “Electric Town,” Harajuku’s fashion street, and the ancient and incredibly maintained Sensoji Temple, this school may be a great choice for female students interested in being immersed in modern, metropolitan Japan in the unique environment of a non-co-ed campus. International students are allowed to work up to 28 hours per week only. According to the recent survey, the minimum wage is ¥958 per hour in Tokyo Prefecture.